The Guyana Civil Aviation Authority (GCAA) yesterday launched an investigation into the illegal flights of two aircraft from the Eugene F Correia International Airport, at Ogle, East Coast Demerara. The airport’s spokesperson, Kit Nascimento, when contacted by this newspaper confirmed the incident. He explained that two Cessna 206 aircraft bearing registration numbers 8R-GTP and 8R-GMP took off from the Eugene F Correia International Airport around 4 am yesterday. It was reported that two operators from Oxford Aviation had presented their airside passes to the airport security stating that they were going to place some items on the aircraft. The planes were later heard taking off. Reports revealed that no flight plan was filed by the operators, although they are obligated to do such and there were no requests for the lights to be turned on, although they took off before sunrise. It was not until hours after that it was learnt that the pilots had left Guyana with the two airplanes without Customs, Immigration and Air Traffic Control clearance, reports said. Stabroek News understands that the law firm Hughes, Fields and Stoby had, on behalf of Domestic Airways, filed for and obtained an injunction preventing Oxford Aviation planes from leaving Guyana. 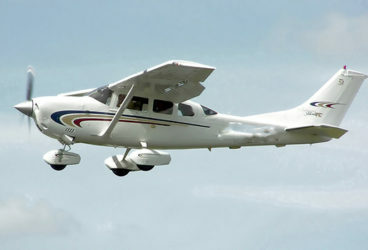 Oxford Aviation is a licensed aircraft owner. That injunction was registered with the GCAA. Minister of Public Infrastructure David Patterson told Stabroek News that based on what he understood the incident stems from civil litigation between two aircraft owners. 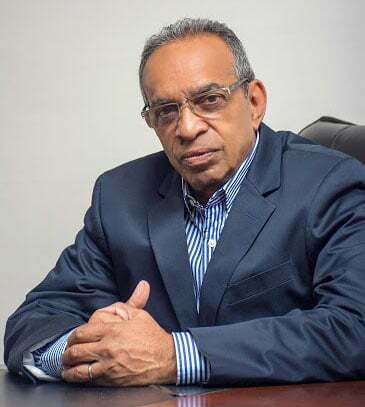 He said the unauthorized flights raise concerns as to whether civil aviation laws were broken and as such he has ordered an immediate investigation to determine whether there were any breaches on part of GCAA personnel. According to information, the planes, destined for North America, flew through Trinidad airspace before landing in Grenada and were later spotted in Anguilla where they were detained.